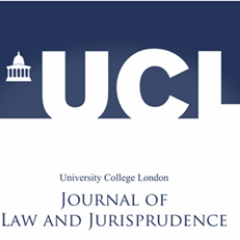 We are pleased to publish the program for the 2017 UCL Laws Postgraduate and Early Career Conference. The Conference theme is ‘Art of Balancing: The Role of Law in Reconciling Competing Interests’. The event will take place at UCL main campus on 30-31 March 2017. The program of the event is provided below. The full Conference booklet, including abstracts and presenters is available here. Please note: The event is free and open to the public, however registration is mandatory.